For almost 25 years, West Yorkshire Accountancy Services has been helping individuals and businesses with all their accounting needs, from payroll services to business planning and advice. Now, with the company preparing to celebrate its latest milestone, the organisation continues to excel as their list of clientele, stretching from Edinburgh down to Luton, can all testify. 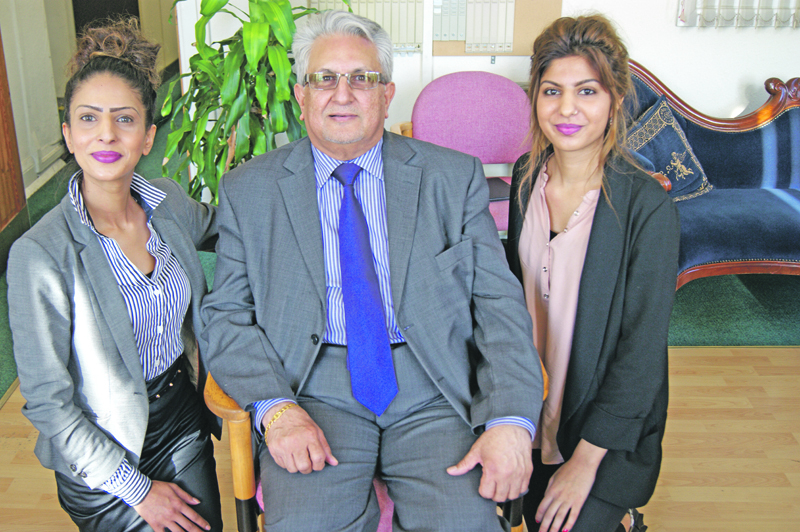 A three-generational family setup sees founder, Mr Abdul Mullick, work alongside his daughter, Shabnam Mullick, and granddaughter, Anoushkah Khan, as well as a dedicated workforce who strive to give every customer the number one service they deserve. 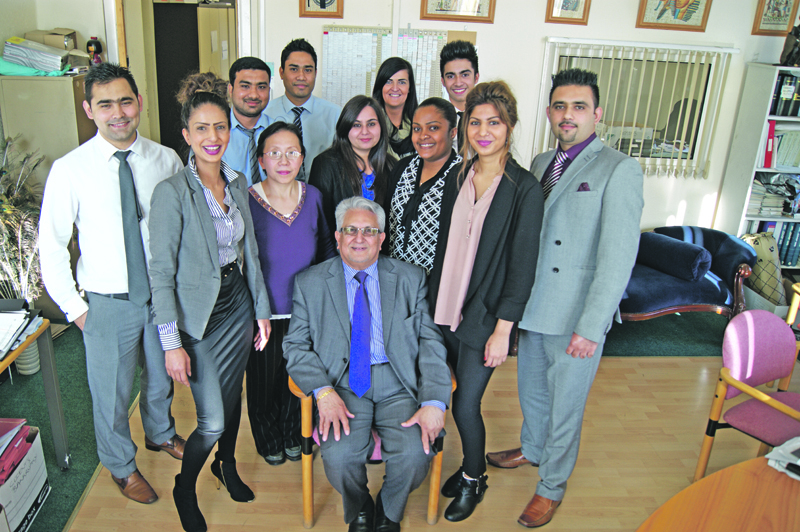 It was in 1992 that Mr Mullick launched the business with the ambition of bringing a first class accountancy service to the north of England. Word-of-mouth quickly spread and the local company was soon in demand across the nation, resulting in West Yorkshire Accountancy Services growing into one of the region’s most reputable accountants. Their highly flexible services and multi-lingual platforms provide the perfect support for all sizes and types of businesses, as well as individual clients. Included in their array of services are: statutory and management accounts, tax computations, budgeting and forecasting, book keeping, job costing, VAT and PAYE, Limited Company formation, business finance and tax planning. WYAS also excel in Real Time payrolls as they continue to stay one step ahead of their competitors. As Mr Mullick prepares to celebrate 25 years in his role, he wanted to express his gratitude to all his clients who have allowed him to continue working in an industry he truly enjoys. “I just want to say thank you to all the clients who have helped us grow as a business over the past 25 years and continue to work with us today,” he said. Mr Mullick’s daughter, Shabnam, added: “My father’s endless dedication to developing this practice is what inspired me to work with him in the first place and I just want to keep it going. With free initial consultations, and opening hours expanding to the weekend, there is no better accountancy service to contact than West Yorkshire’s finest.